Join us in celebrating Vocal Point's 50th anniversary at our annual spring show! 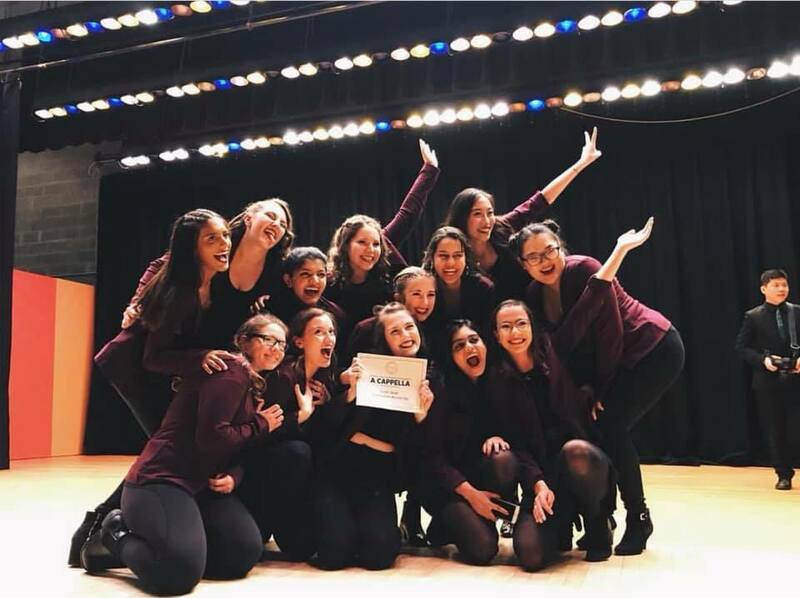 The concert will include a mix of top hits and all time classics, our award winning 2019 ICCA set, and special guest performances from our Alumni! We are so excited to announce that we will be moving on to the ICCA semi finals which will be on March 30th in Buffalo. We were able to place second at quarterfinals on February 17th and can't wait to perform our set again for our friends, family, and fans! Our new album is expected to be released in November this year! In the meanwhile check out our current album "1969" on spotify and itunes. Take a quick listen below!